Our daughter who we refer to as “Maya” was born in 2007. She was delivered at 33 weeks for non-reasurring fetal signs after I had developed pre-eclampsia (high blood pressure related to pregnancy) during the last trimester of my pregnancy. After her second of six weeks in the NICU, she developed a grade 3-4 intraventricular hemorrhage, or bleed, in her brain. This eventually resulted in her official diagnosis of cerebral palsy at 1 year of age, and later, a diagnosis of epilepsy. Maya is primarily affected physically by her CP, and specifically in her trunk and limbs but she does have some processing delays and problems with her vision. I will speak further about this in other sections of the site. Her official diagnosis was mixed spastic diplegia with some dystonic posturing. 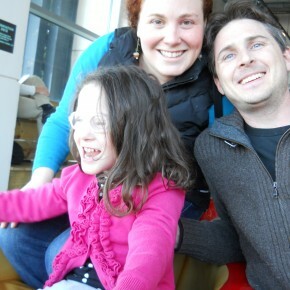 However, there has been some disagreement about whether she has spastic diplegia or quadriplegia. Throughout my research for the site I have learned that there is often confusion and disagreement about specific diagnoses within CP. As her parent I can tell you that I only concern myself with it to the degree that it will help me direct her care and treatment. 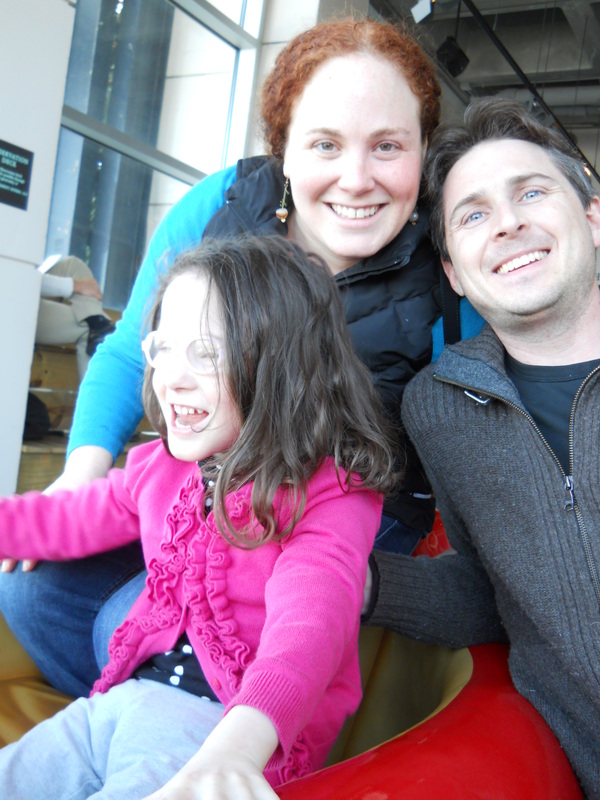 From our perspective Maya’s brain injury impacts her use of all four of her limbs to the degree that she does not have near typical use of any of them, and she has some issues with balance. Her head and neck control are quite good but her trunk control is variable. Currently, Maya is able to crawl and is learning to use her manual wheelchair with greater ease. She still relies on other people to help her physically navigate most of her world. We continue to see improvements, and hope for, and will work towards helping her reach her greatest possible potential, whatever it may be. Update Jan 2016–Maya is increasingly using her walker and her stamina for movement has greatly increased over the last few years. Just this week she went into a building for the first time without her wheelchair! 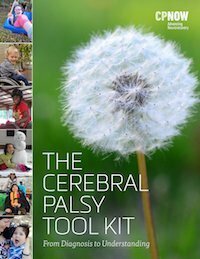 Since she was born, we have been looking for a site like this, where a parent of a child with mild to moderate CP can find useful, easy to access information about the daily details of raising his/her child. Since we never found what we wanted, I decided to put this site together. Most of the blog content will be written using mom’s voice but there are certain sections where dad will participate directly in the writing as well. For the sake of simplicity I will use “she” rather than “he/she” wherever warranted since our frame of reference is our daughter. I’ve been looking for a site like this since my son was diagnosed as an infant (shaken baby survivor). He is seven now and his condition appears more severe than Maya’s. In addition to being non mobile, he is also nonverbal and unable to feed or dress himself, and communication is mostly a huge game of Mommy Guessing What THAT Noise Means (And Usually Getting It Right). But still, this place has been helpful, inspirational, and insightful. So, thank you. My daughter Nabilah was diagnosed with CP at the age of 8months. Pregnancy was normal though I had her via induced labour,however her apgar was 9.5 and birth weight of 3.1kg after 39weeks pregnant. She was born in 2007 and I have tried and still trying my best to get her to be independent. We are lucky that her trunk is most affected,so she crawls and we hold her hands to also take steps. She current has OT /MT,physio and speech therapist. She is communicating well and we are happy with her progress. But,I still think there is more that I can do for her. This site amazes me. As a mom, I thank you for every effort put into this site. Your generosity is beyond words and to have found this most informative site just elevated me to be ever more courageous for our daughter. The ol’ catch all diagnosis, CP, has both broken and strengthen my days as a mom, spouse, friend, citizen. Finding appropriate resources let alone meeting other girls like our daughter -life’s work. Thank you for making the world seem smaller, more common and doable.